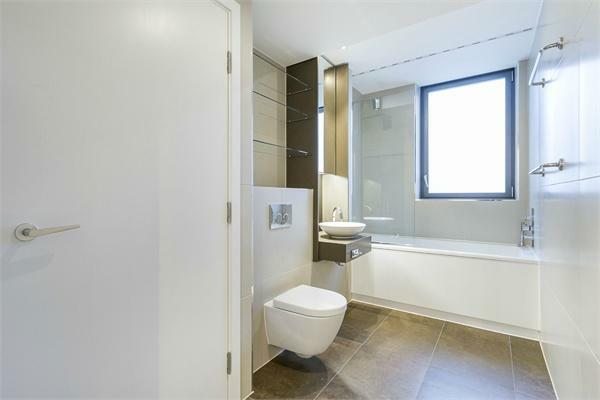 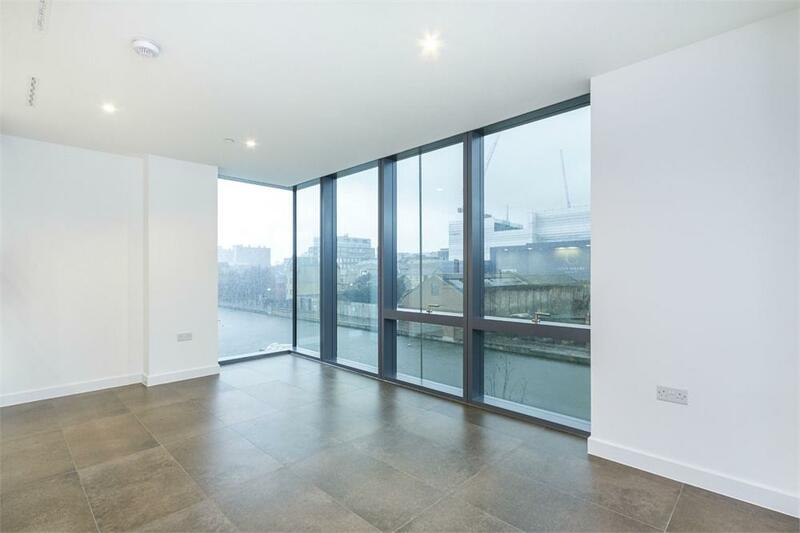 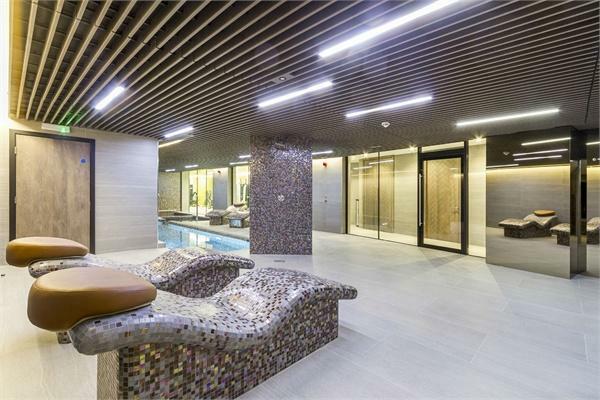 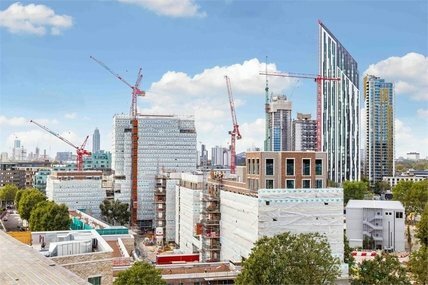 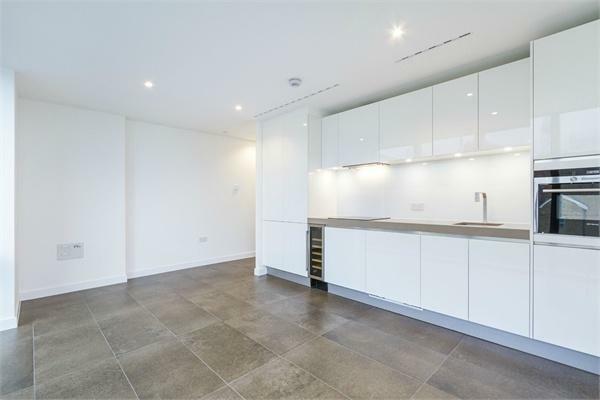 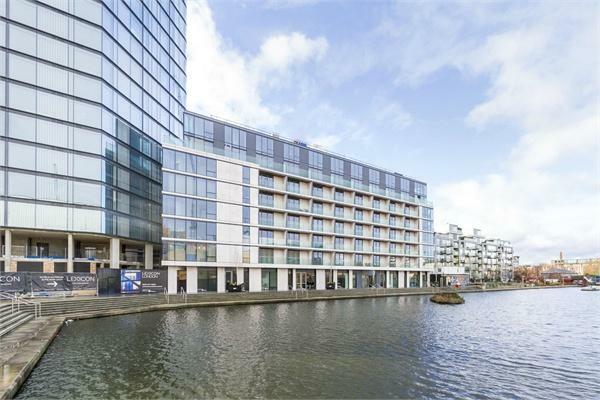 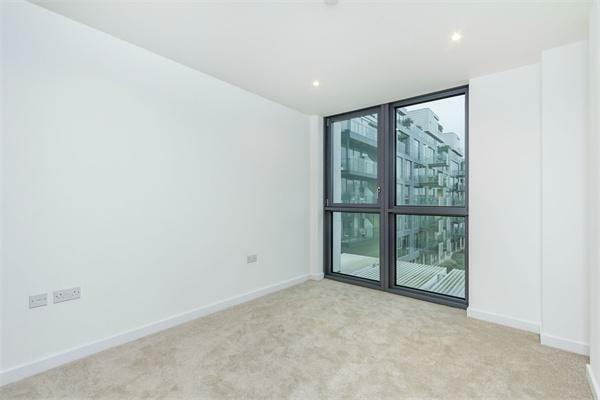 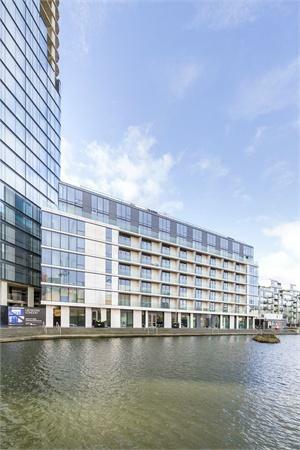 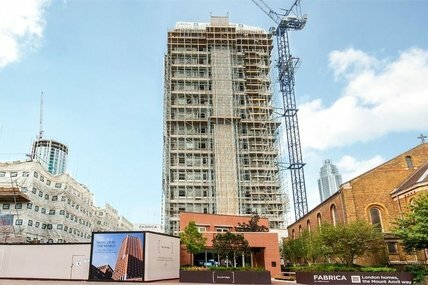 Superb opportunity to purchase a water facing 549 sq ft one bedroom apartment with double aspect reception room overlooking City Road Basin within a prime modern development moments from Old Street and Angel underground stations. 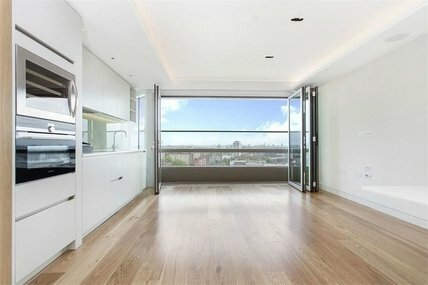 This stunning contemporary apartment comprises entrance hall with cloaks cupboard, double aspect reception room with superb water views towards City Road Basin, stylish open plan fitted kitchen with stone work tops and integrated appliances, double bedroom with fitted wardrobes and views towards the landscaped gardens and stylish bathroom with white suite and recessed shelving. 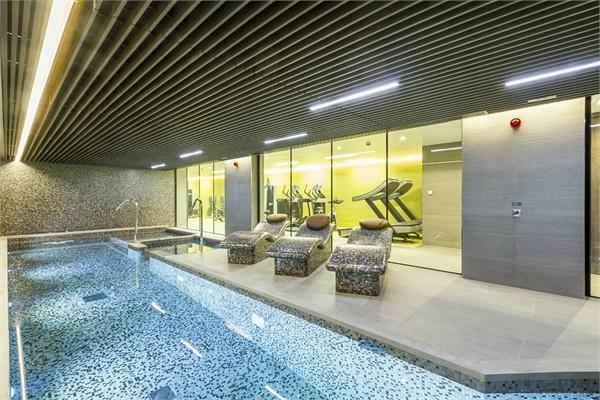 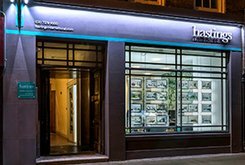 Residents of the Book House have the use of private swimming pool and gym facilities along with 24hr concierge. 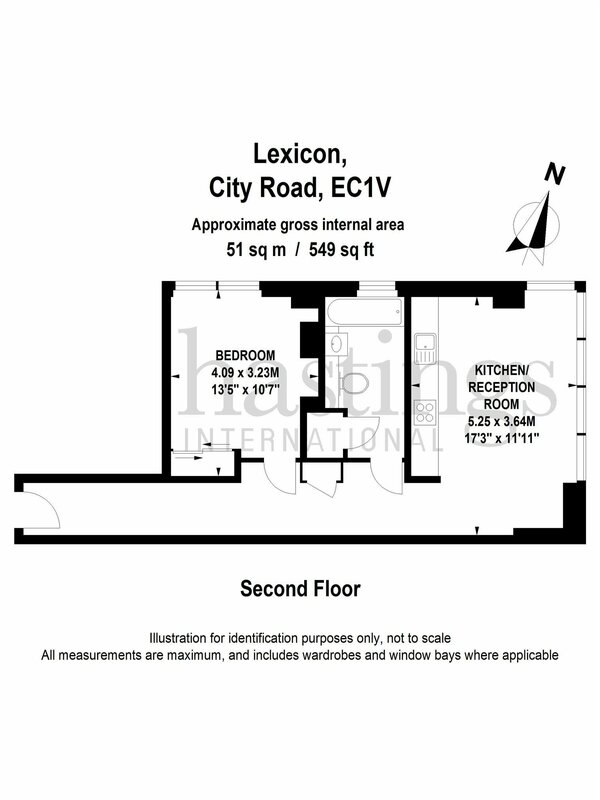 Old Street and Angel underground stations are both a short walk way.